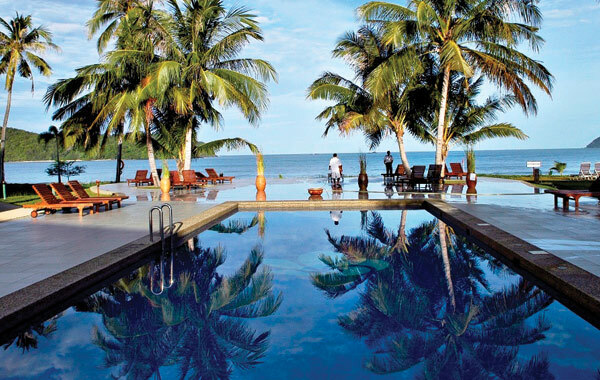 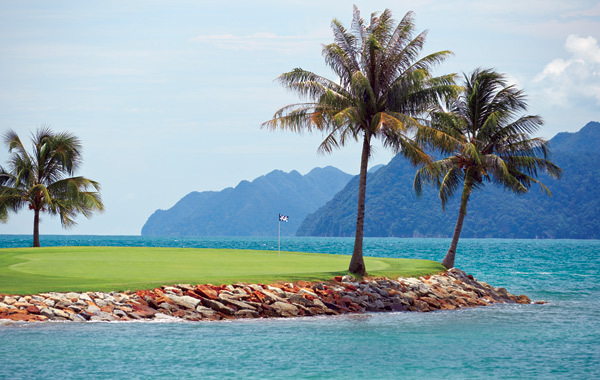 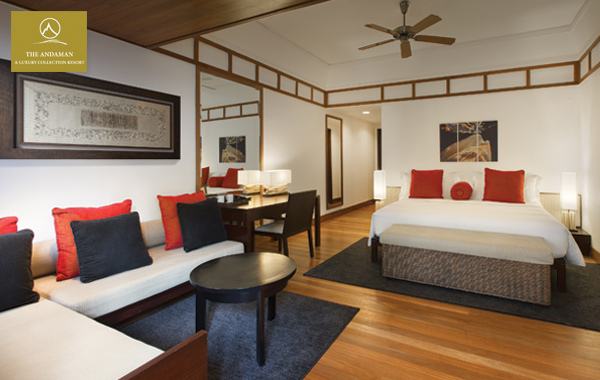 Golf Tours Abroad have a wonderful golf holiday package playing the stunning Els Club Teluk Datai in Langkawi. 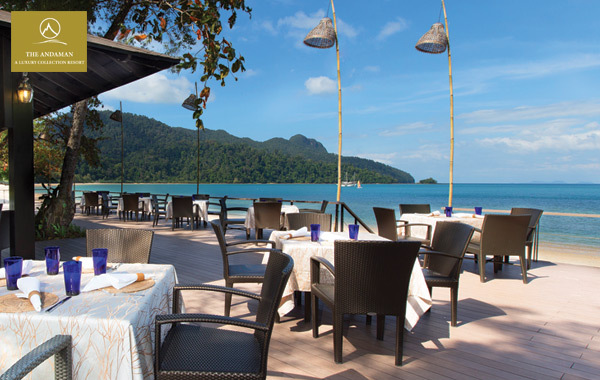 Located some 30km off the northwestern coast of Malaysia, Langkawi is part of an Archipelago of 104 islands in the Andaman Sea. 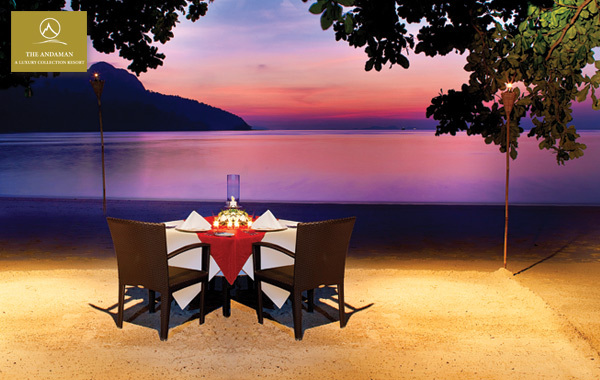 Langkawi has become a true tourist haven with its unspoilt coastline of white sandy beaches, tranquil rain forests and stunning mountain ranges. 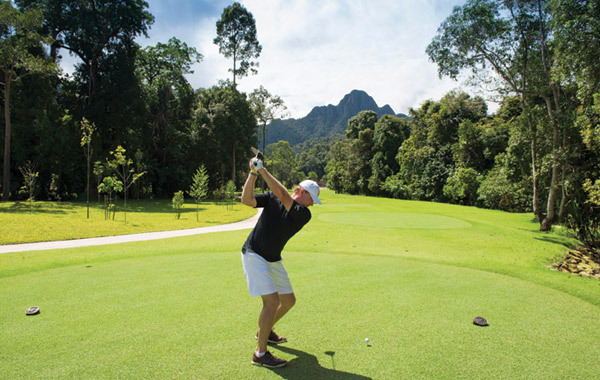 The Els Club Teluk Datai is designed by none other than champion golfer Ernie Els. 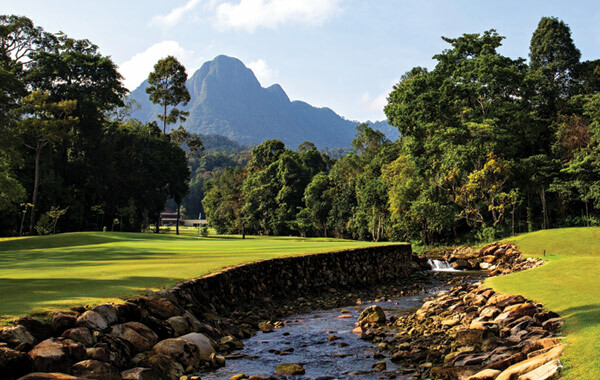 This superb course is abundant with challenging layouts & breath-taking sceneries, but you won’t find any bunkers here. 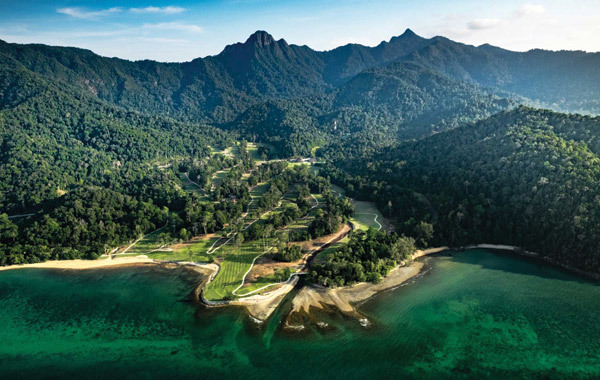 The crafty Mr Els has offset that with a host of natural hazards such as streams, native vegetation and the Andaman Sea. 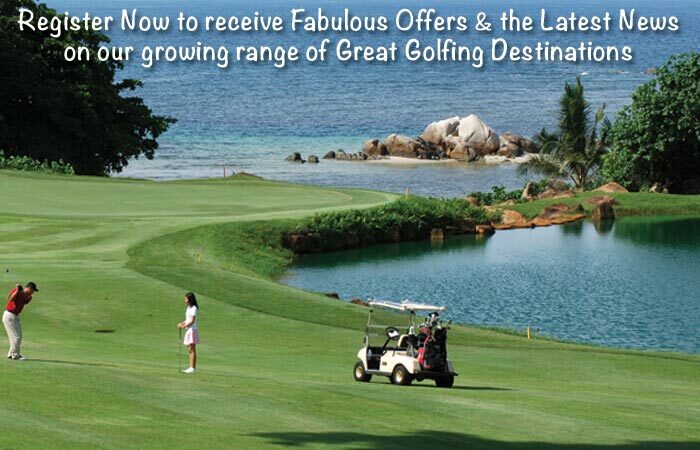 The Els Club carts are equipped with state-of-the-art GPS navigation to lessen the tasks of calculating distance and choosing the right club.